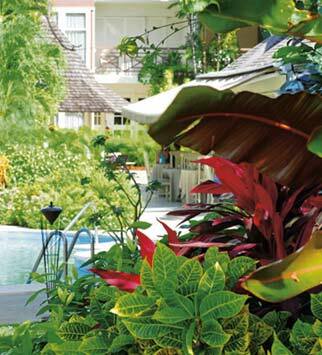 Famous for its large, all-singing, all-dancing resorts (albeit ones of the highest standards), boutique hotels are a real find in Barbados, which might explain why Treasure Beach has so many repeat visitors. An all-suite destination, with just 35 rooms dotted around its small pool, it’s situated right on the beach with the waves just a few steps away from the trees which border the gardens. Built in the 70s, the buildings themselves bear all the hallmarks of the era they were born in, but once behind closed doors, the interiors are filled with the same colonial charm that infuses so much of the island. However, it’s the personal touch that makes this destination such a favourite, especially with honeymooners and indeed those tying the knot. With owner Hamish a regular at breakfast, it’ll feel like leaving family by the time you come to go home. 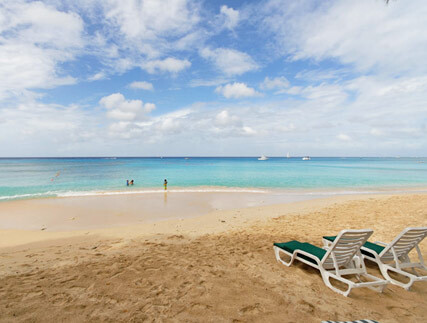 Details: Seven nights at Treasure Beach with Virgin Holidays, including scheduled flights with Virgin Atlantic from London Gatwick direct to Barbados, accommodation with breakfast and transfers included, starts from £1,219. Prices are per person based on two adults travelling and sharing a standard room price. Prices are based on select departures between 12 April – 08 July, 2010. 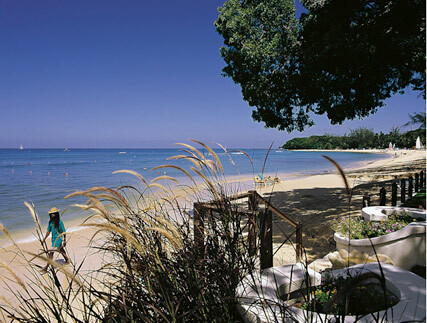 To book, visit www.virginholidays.co.uk or call 0844 557 3859.